Here is a photo of a framed windowless window design stitched on a 15″ x 21″ piece of balsa wood if you want for your blog. Fabulous John! I know we all wish we could do this.!!!! Beautiful. Would like to know how you did that on that size of balsa wood. 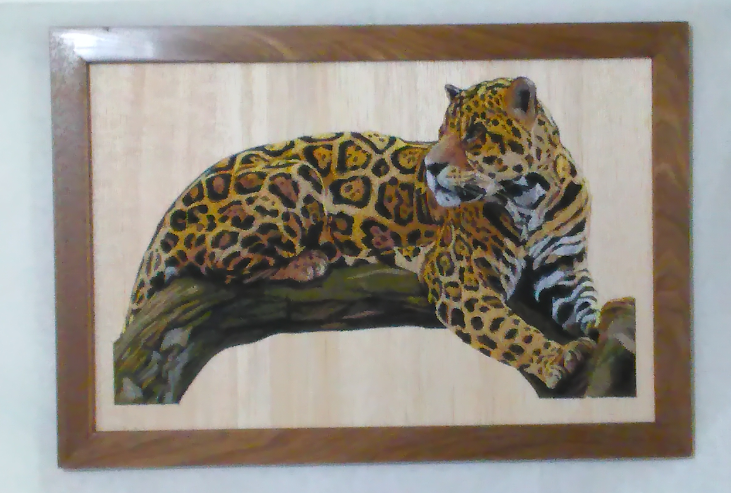 This is stunning, would love to know where you can get such a large piece of balsa wood, the craft stores here only carry very small pieces and I have been wanting for some time to try this technique. Thank you John for sharing, hope to see more of your work. Thanks for your interest. I buy balsa in 6″x36″ sheets and then in the woodshop I cut strips to length and glue the pieces together to make the desired width. To date I have succeeded in stitching a BFC design in 7 parts on a 30″ x 22″ piece of balsa. Next Next post: GUARD YOUR EMAIL ADDRESS!